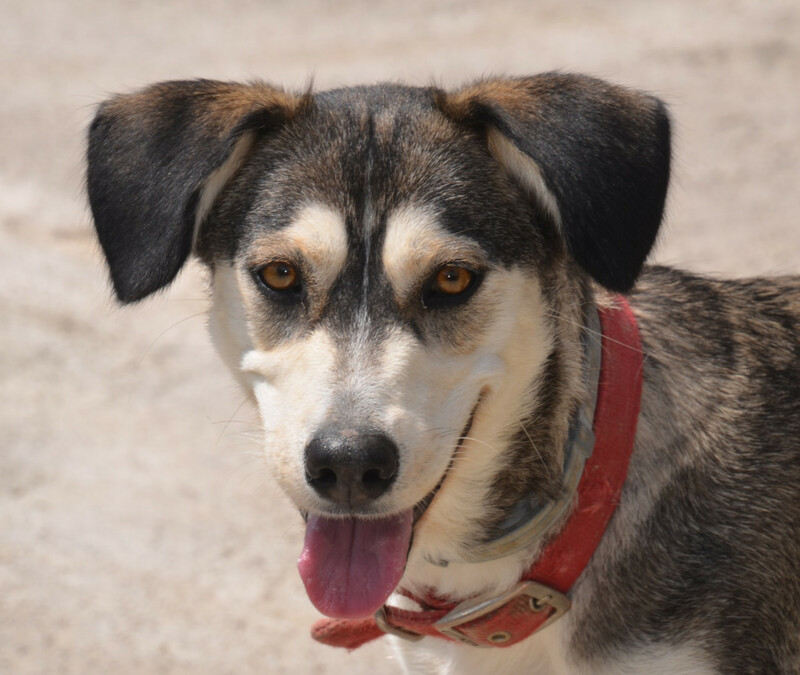 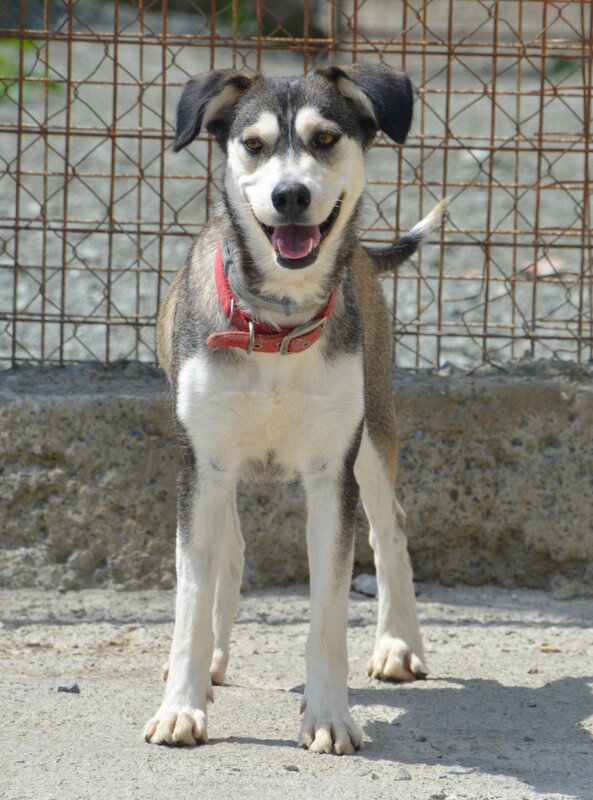 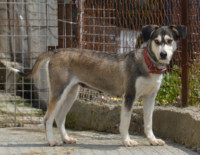 Hara is a female Husky cross estimated to be born September 2017, admitted March 2019. 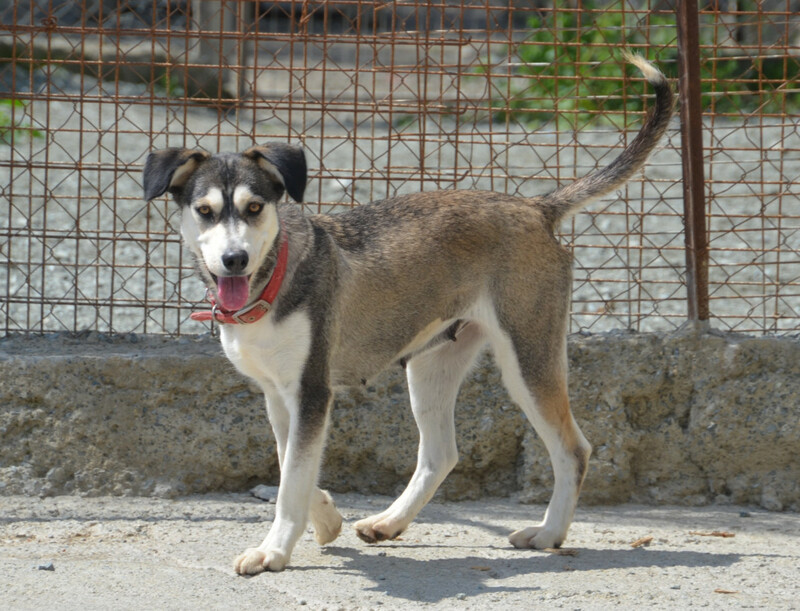 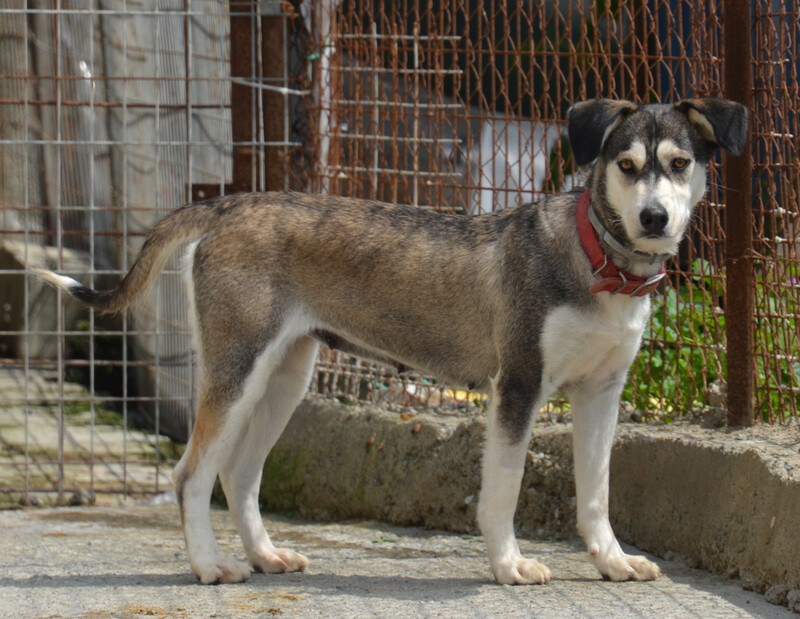 Hara was found by a volunteer wandering alone full of fleas and ticks. Hara is a very friendly girl. 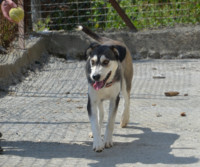 She is fine with other dogs and loves long walks.